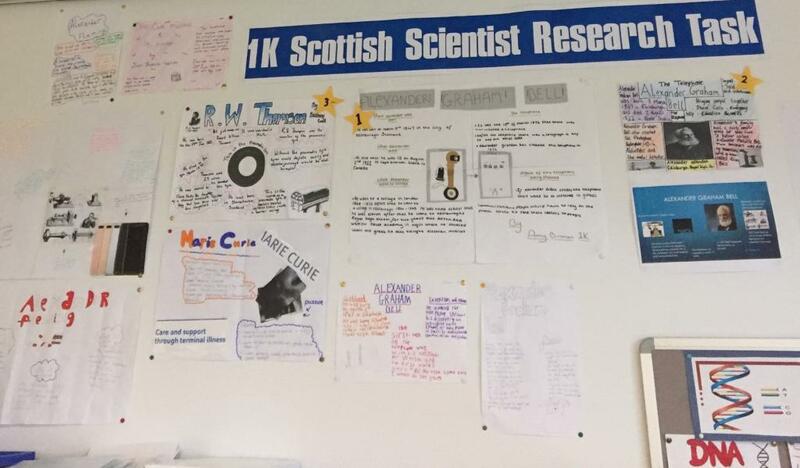 Our aim in S1 and S2 is to really inspire pupils in learning about Science. Pupils are encouraged to think critically about the world and ask questions about why things happen. 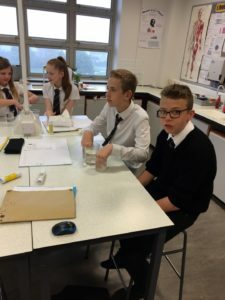 Pupils are encouraged to choose Science as a subject for further study in S3 and beyond, and the benefits of studying science and application of science in the real world are embedded in the S1 and S2 course. Pupils are generally working on Level 3 curriculum outcomes in S1 and S2. 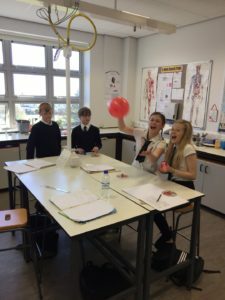 Pupils are placed in mixed-ability classes in S1 and S2. All pupils study a common Science course. 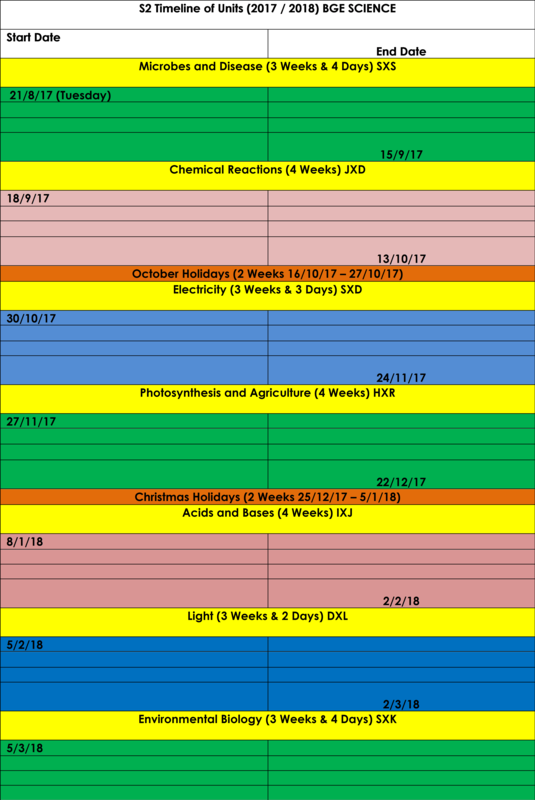 Pupils are timetabled for 3 lessons per week in total with one, or in a minority of cases, two Science teachers. 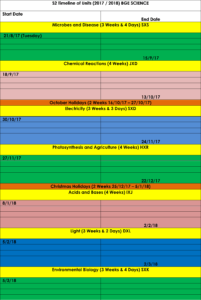 In S1 and S2 pupils will study all 3 sciences throughout the year. 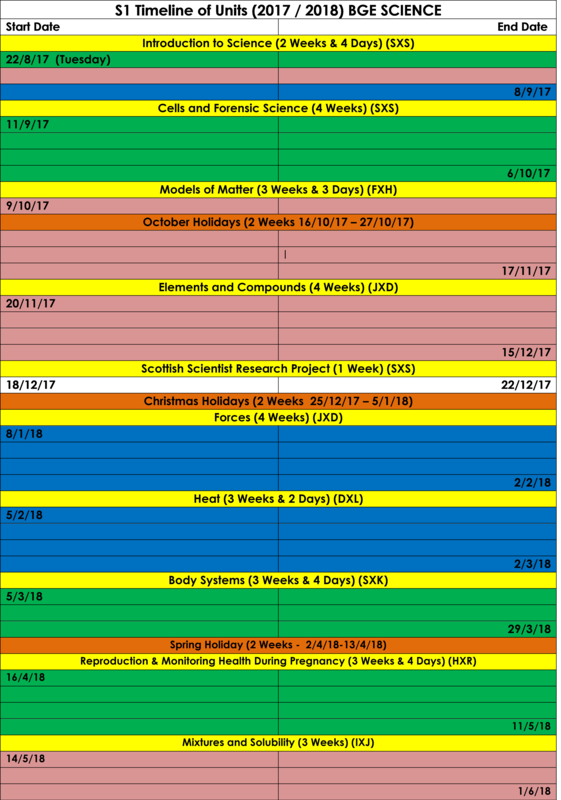 There are several topics taught throughout the year and there are regular assessments – usually at the end of a block of 2 taught topics – (please see the attached topic planners for S1 and S2). 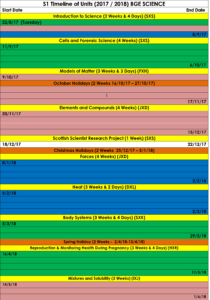 Homework is set at least once per topic and will be issued via Show My Homework. Pupils are given plenty of warning about assessments and are encouraged to revise in advance of them. 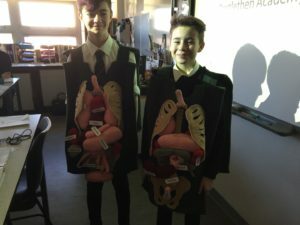 In S3 we aim to allow pupils to focus on the Science(s) they have particularly enjoyed in S1 and S2. Our aim is to ensure they have a positive experience in their chosen science(s) and pursue them into the senior phase and beyond. 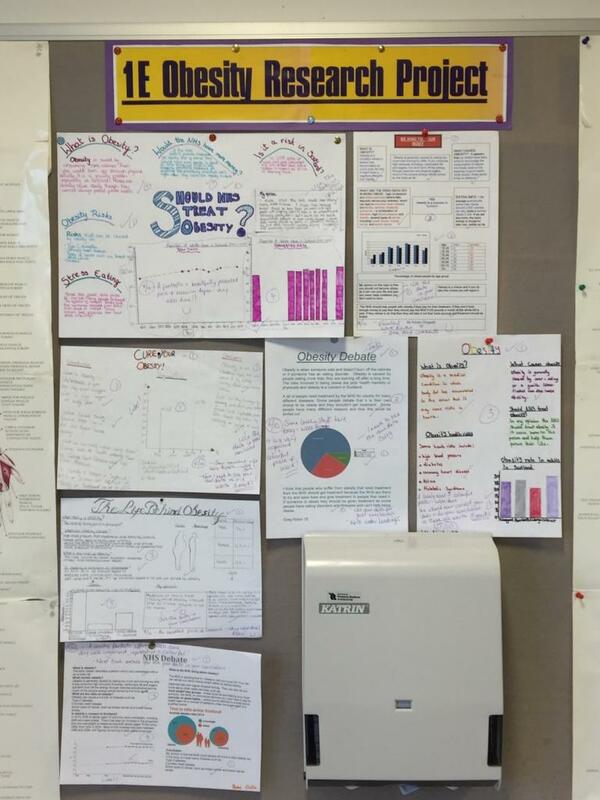 Pupils are generally working on Level 4 curriculum outcomes. In S3 pupils begin to specialize in Science and usually select to study one or two sciences. They are allocated 3 lessons per week per science and will usually have 1 teacher per science. Classes are mixed ability. 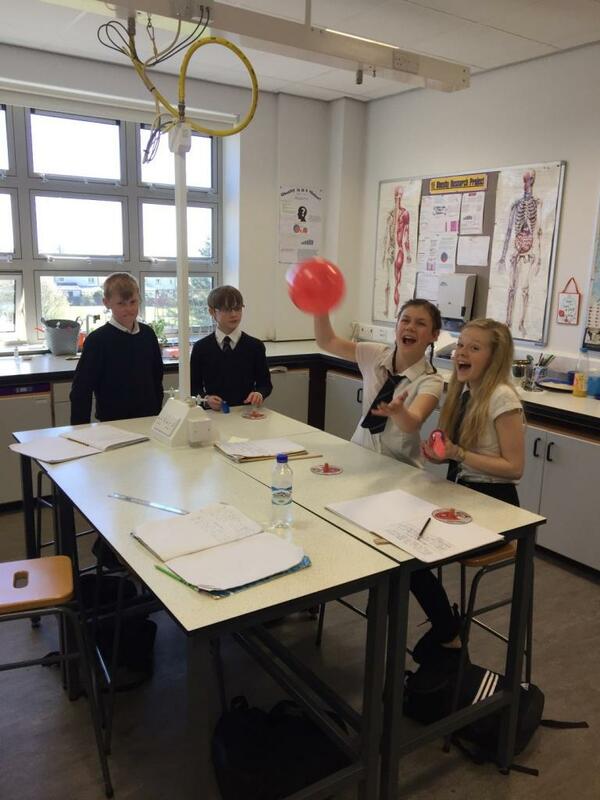 Work in S3 prepares pupils well for further study in National Qualifications in S4. 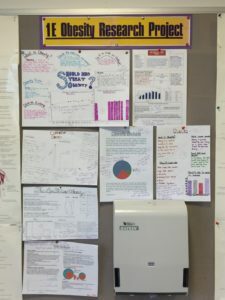 Work is more demanding than in S1 and S2 and will require pupils to be committed to doing well. Pupils are supported to make firm subject choices towards the end of S3 and most continue their chosen Science(s) in S4 and beyond. Homework will generally be more demanding in S3 and may include some examination-type questions. Homework will be issued via Show My Homework. In the Broad General Education S1 – S3 we also plan, teach and assess several aspects of CfE that are the responsibility of all teachers including: Literacy, Numeracy and Health and Well-being. 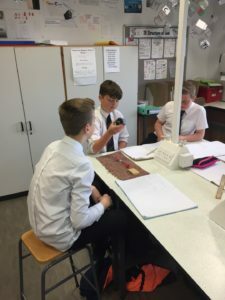 We also ensure that pupils are given ample opportunity for outdoor and active learning and ensure that teaching skills for learning, life and work are incorporated into all that we do.